Spanish residents and citizens travelling abroad can all benefit from using a VPN to access the Internet. Safer, more private and unbound to geographic restrictions, a Spanish VPN is a gateway to a more open — and truly worldwide—web. If you’re considering using a VPN service, Le VPN offers affordable monthly plans with unlimited speed and data transfer, as well as access to our complete network of over 400 servers and IPs in 114 countries. Getting connected is easy and, in just a few minutes, you can be up and running from anywhere in the world. Read on to learn more about the benefits of using a VPN in Spain or sign up today for your risk-free seven-day trial. Another great benefit to using a VPN service in Spain is that it lets you bypass geographic restrictions on streaming media and other online content. If you’ve ever tried to watch certain YouTube videos or listen to Spotify, only to be informed that access is restricted in your country, you know how frustrating that can be. Le VPN can help you to access this blocked content from within Spain. Using a foreign VPN masks your IP address, allowing you to work around these limitations. Le VPN users have full access to our network of over 400 servers and IPs in 114 different countries. Whether you want to watch American or British Netflix, or the latest Spanish language programming from Latin America, we make it easy. A VPN is a great investment for anyone in Spain who wants a freer and more open Internet. It is also useful for Spanish expats and travellers who want to stay connected to home while abroad. 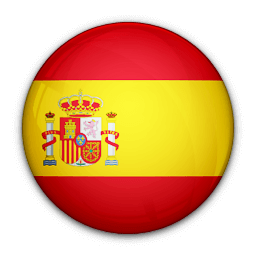 Our Spanish VPN server is fast and reliable, giving you access to programming from Telecinco and laSexta, as well as the latest football games on Gol! Televisión. Watching Spanish content and listing to Spanish music is great for anyone wishing to practice their language skills. With a Spanish VPN, you can both brush up on your español before travelling and surf safe while abroad. These days, we’re more connected than ever, whether it’s at work, at home or though our phones. While having a world of information at your fingertips is great for a number of reasons, the truth is the more connected we are, the greater our risk. From hackers to identity thieves, threats online — particularly when connecting over a public or unsecured Wi-Fi network — are ever-present. One important benefit of a VPN is it provides an additional measure of security when you log on from an unknown location. 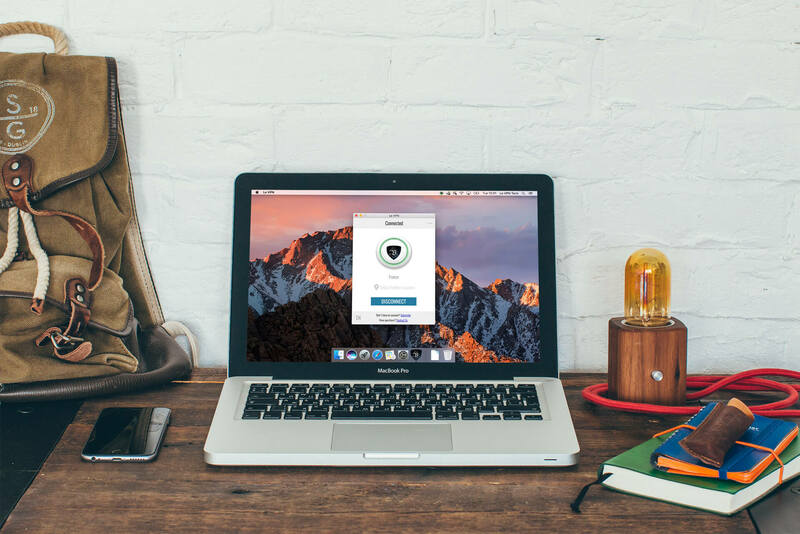 If you travel often for work or school, and you frequently connect through hotel or airport networks, a VPN gives you the peace of mind of knowing that connection is secure. With a VPN, it is impossible for a third party to monitor the websites you visit, the media you stream or even the type of activity you are engaging in. Le VPN uses the highest possible encryption standards to protect your connection. We employ the same algorithm the United States National Security Agency uses to send top-secret files, so you can be certain your personal information and intellectual property is safe. 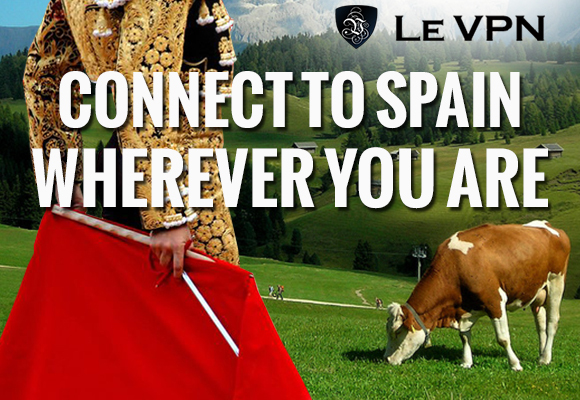 Signing up for Le VPN’s Spanish VPN service is easy and affordable. Our unique pricing structure takes the guesswork out of choosing a plan — the longer a commitment you sign up for, the more you’ll save. Other than that, all plans offer the same level of security and connectivity, with full access to our international servers and a free download of our custom software. For as little as $4.95 USD a month, you can get started today!